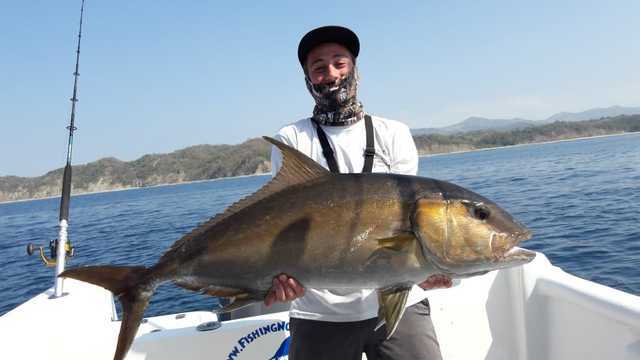 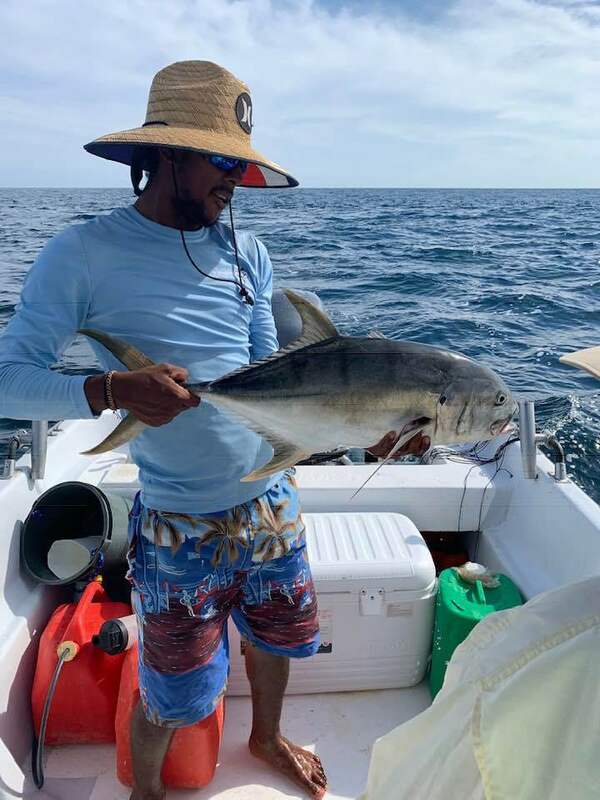 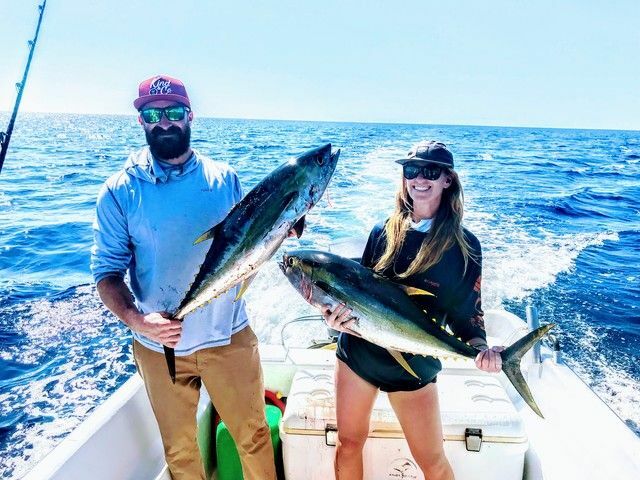 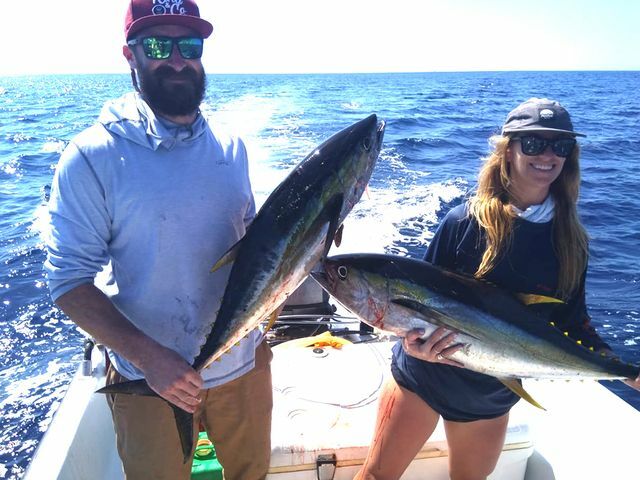 The Explorer had a banner day on February 3 with angler Brendan Champagne and his group nagging a wide variety of species. 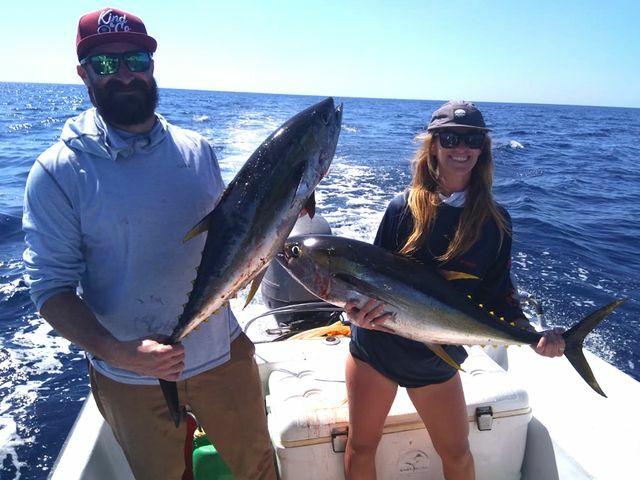 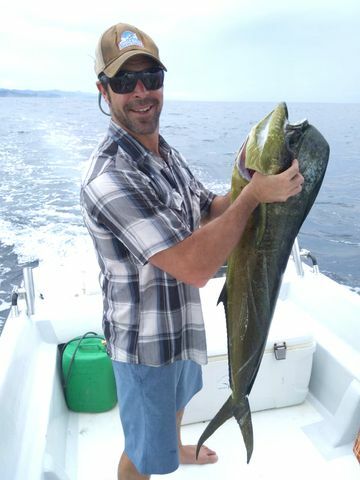 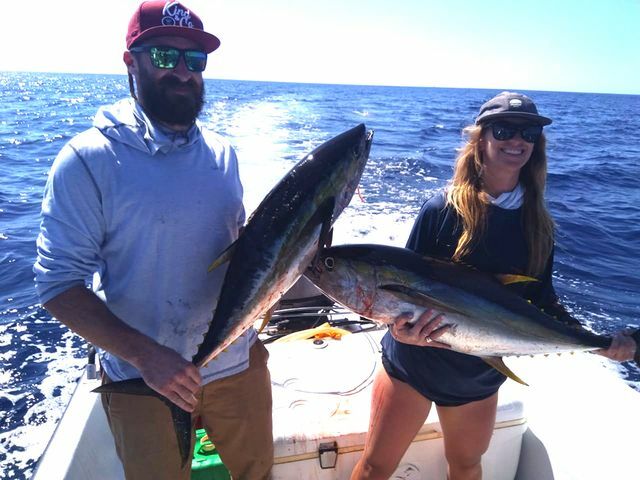 Then it was Yellowfin Tuna time! 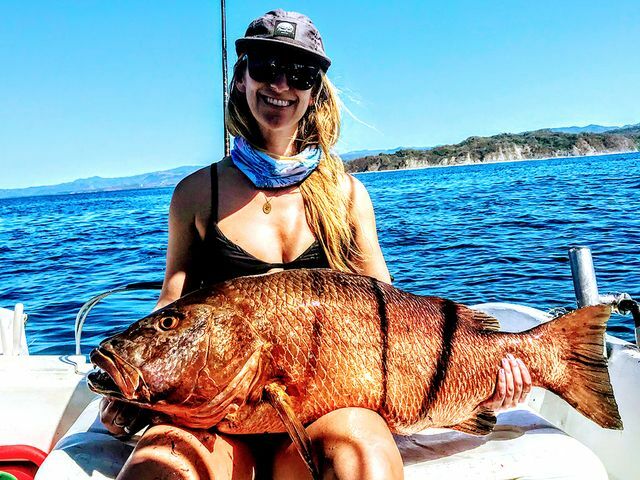 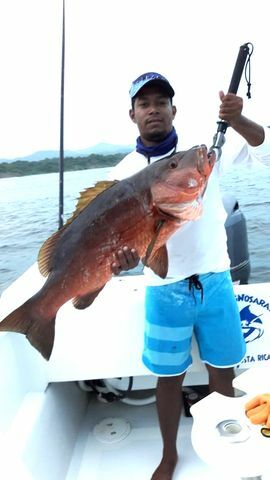 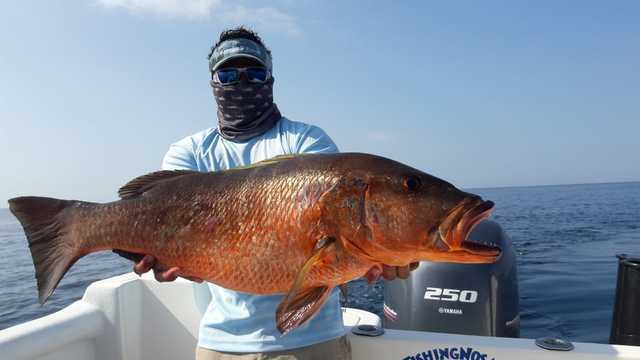 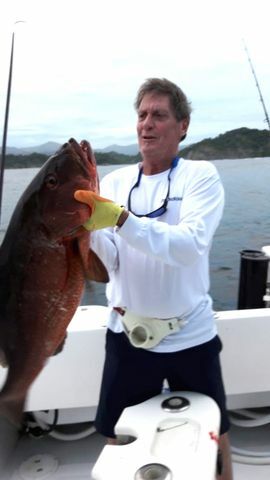 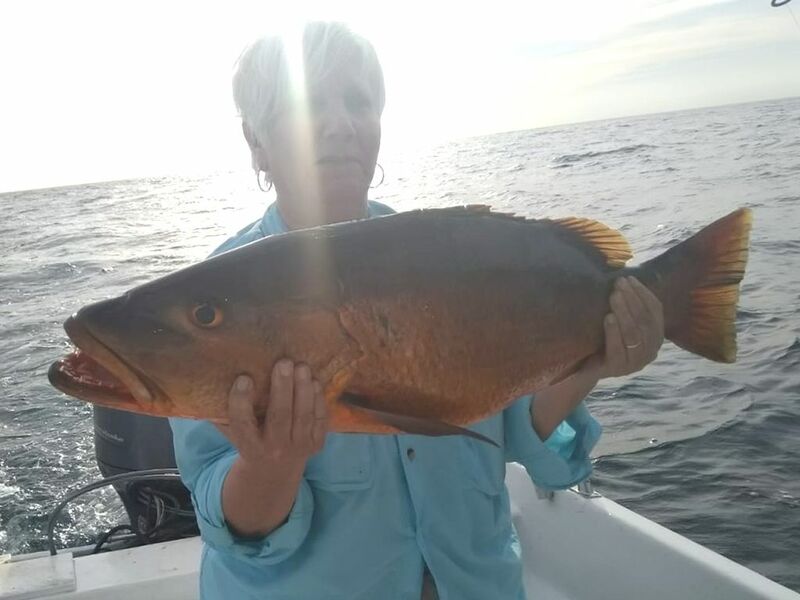 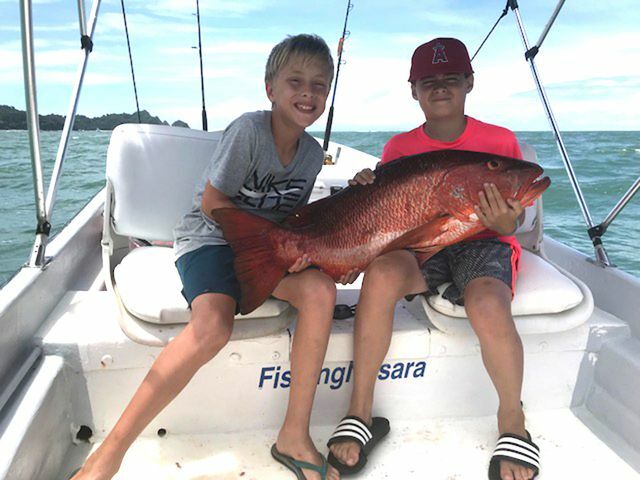 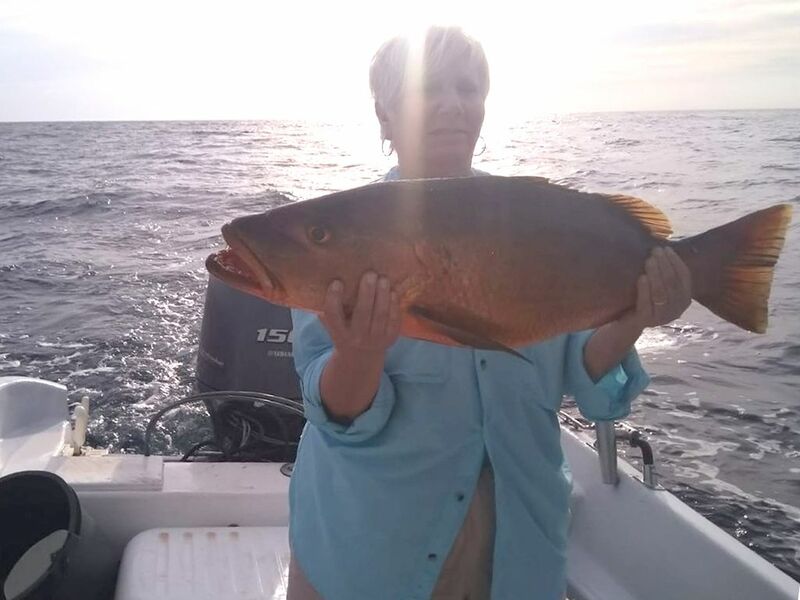 Things slowed down offshore, so the Explorer headed inshore and jigged up a beautiful Cubera Snapper. 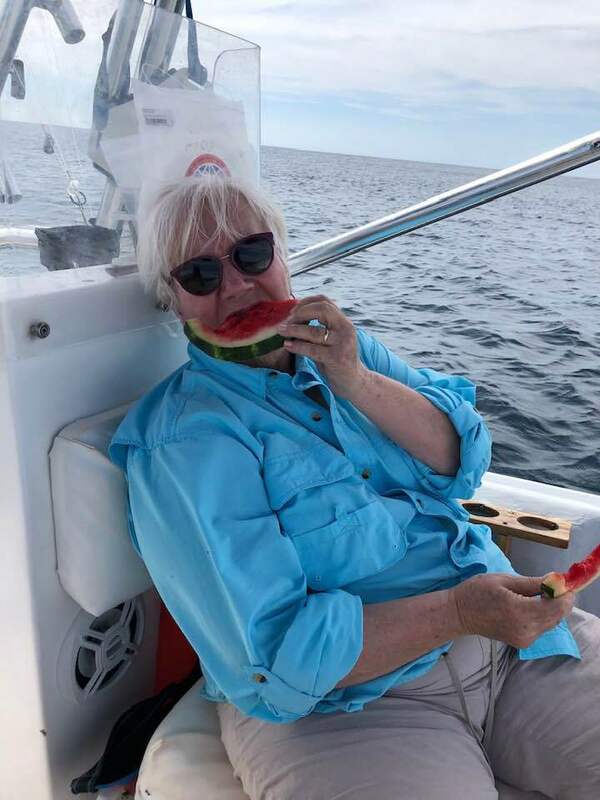 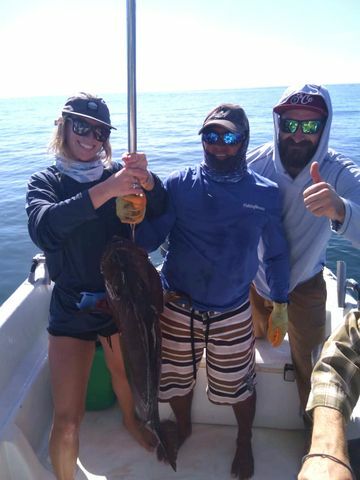 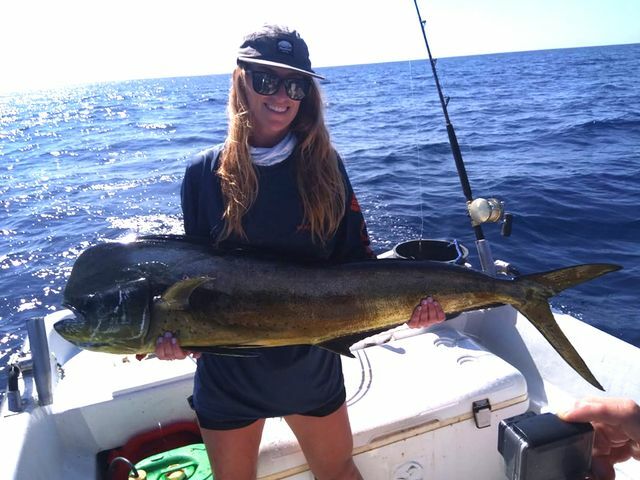 Great work in waters near and far by the bad barroom brawler! 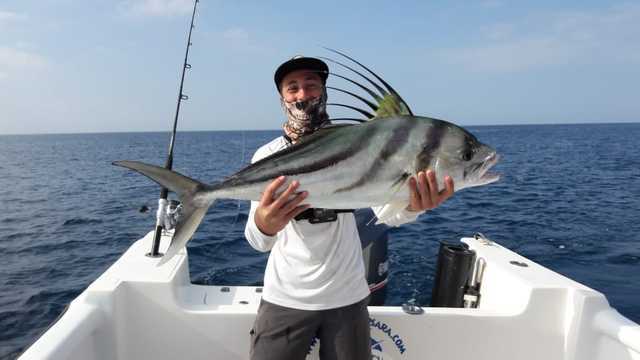 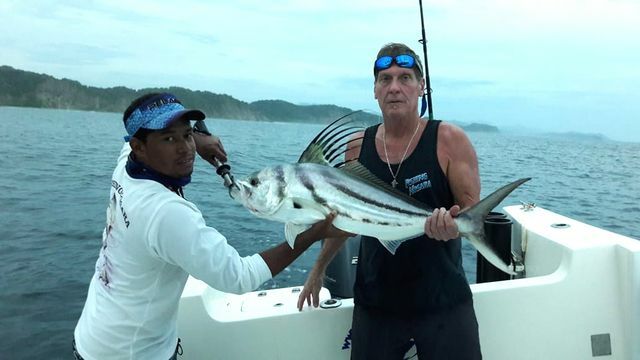 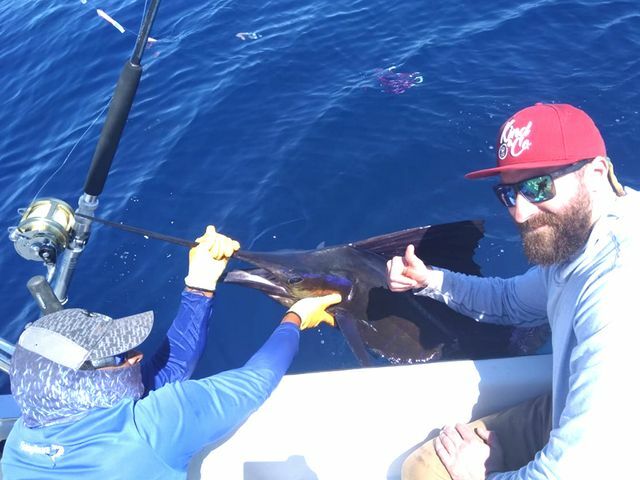 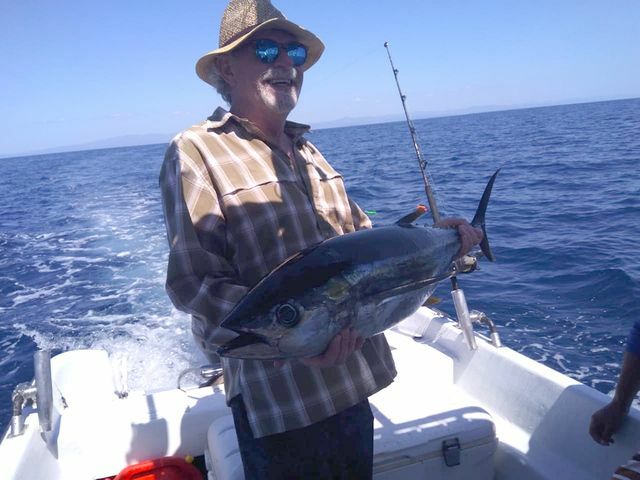 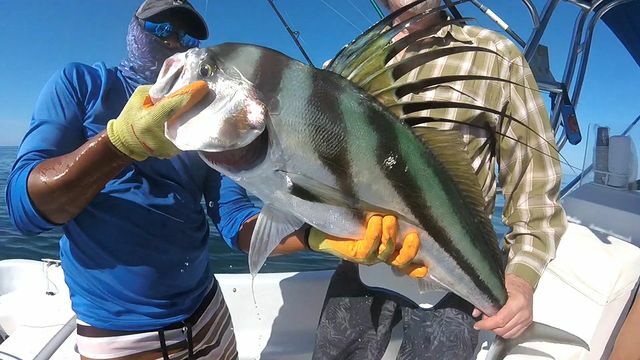 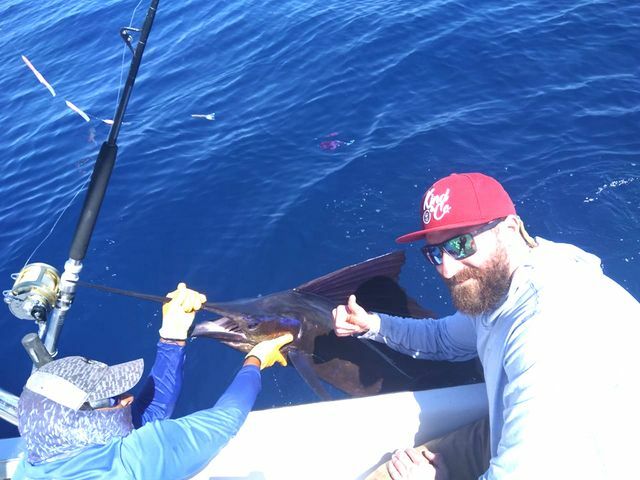 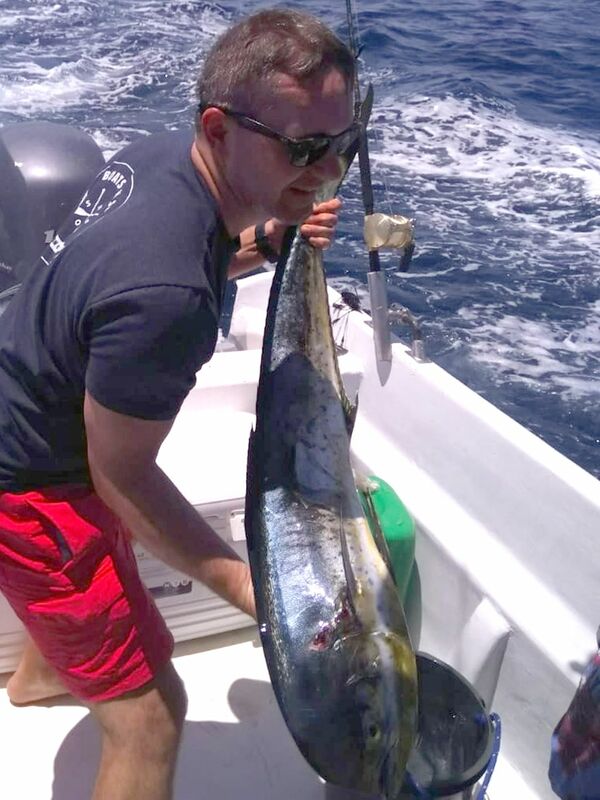 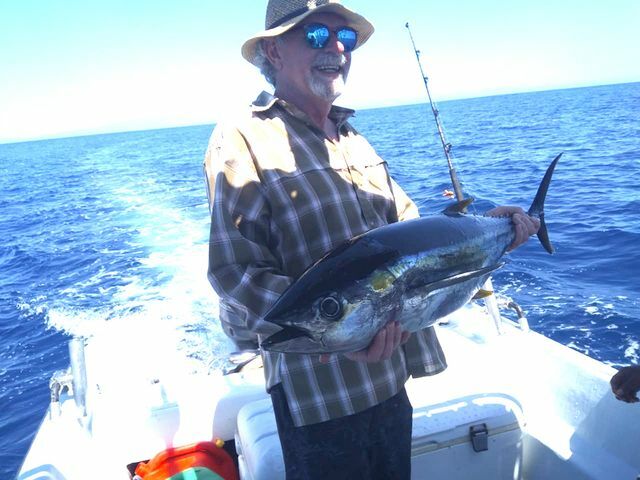 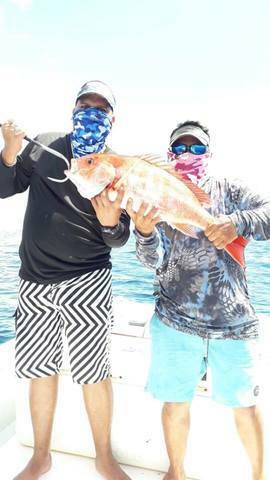 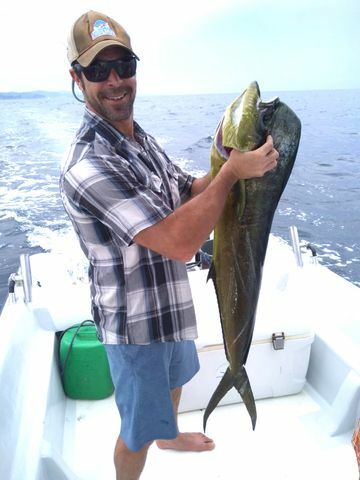 Craig stayed inshore on the 24th and scored two excellent species using live Bonita rigs. 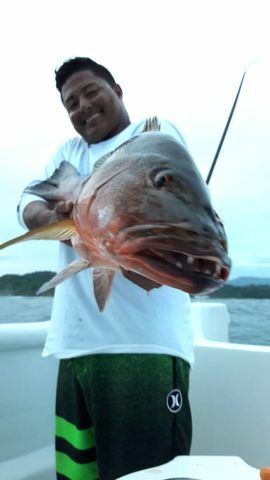 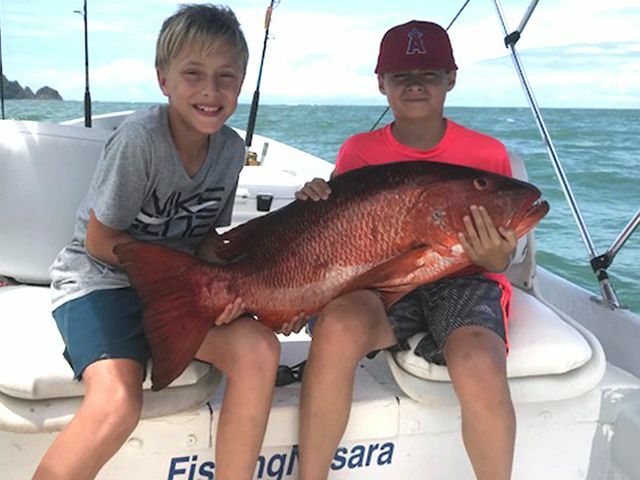 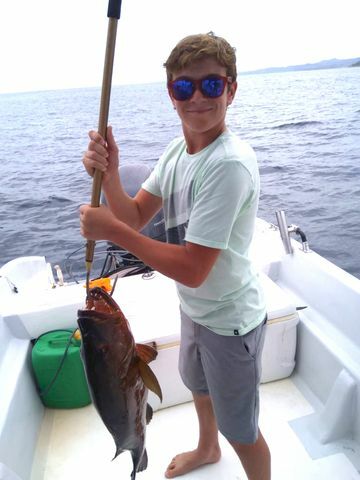 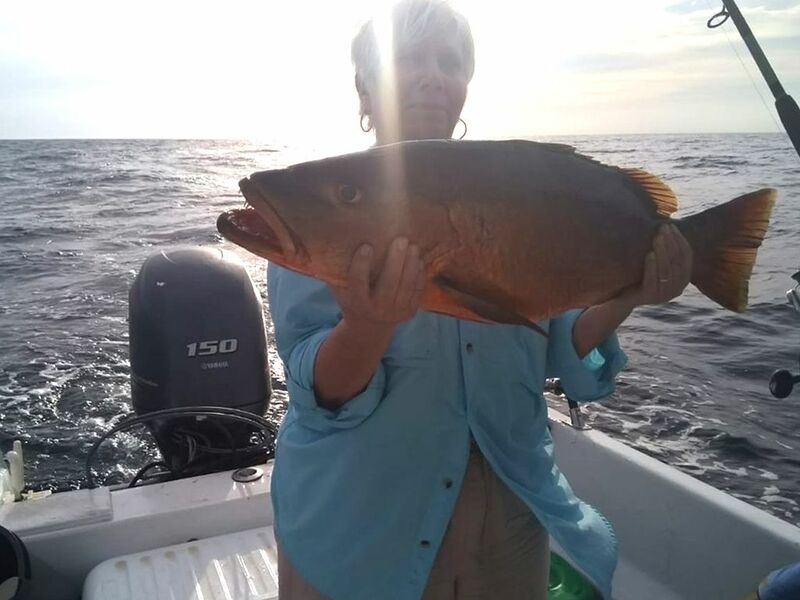 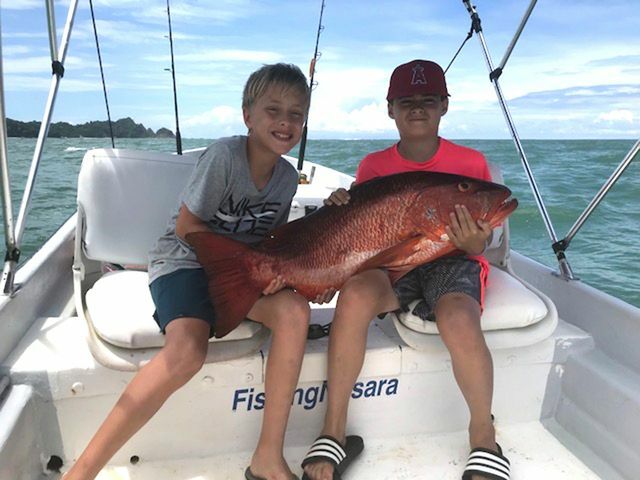 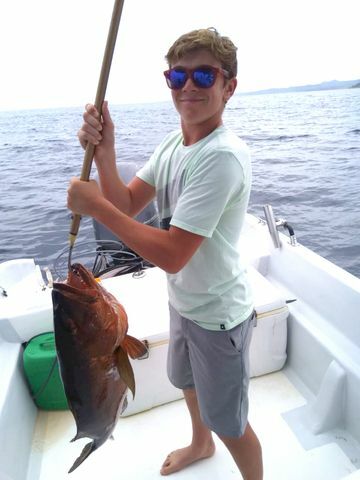 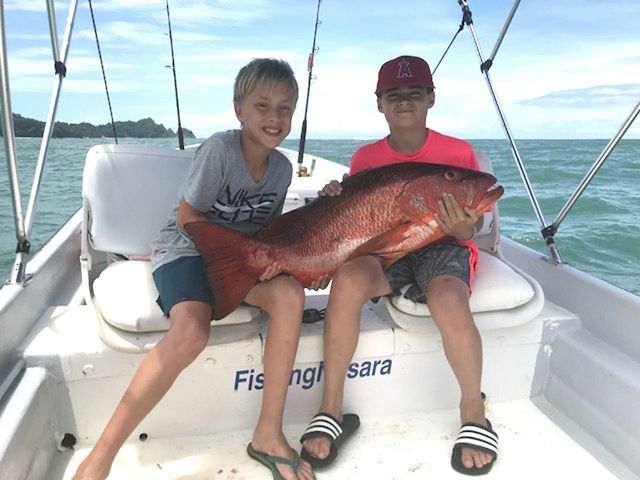 This Cubera Snapper is delightful table fare and should keep everyone fed for the week. 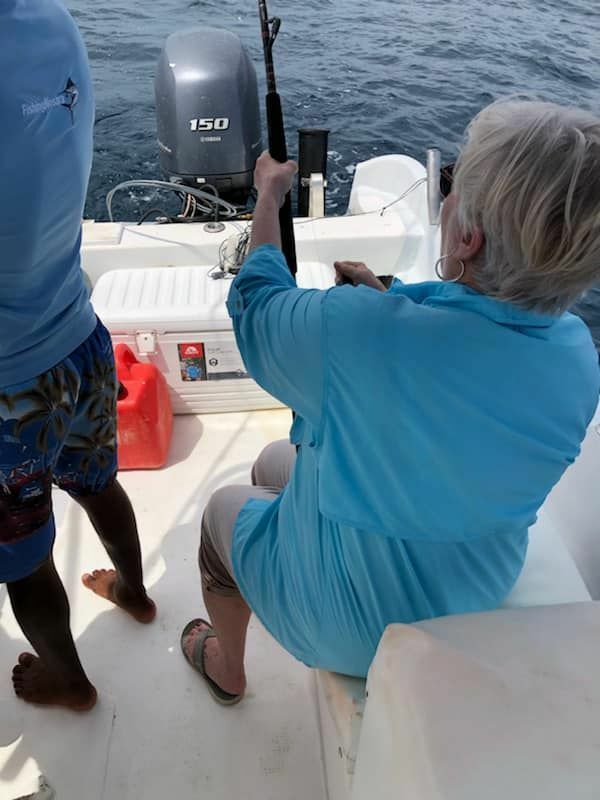 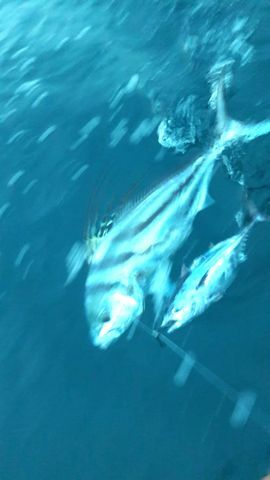 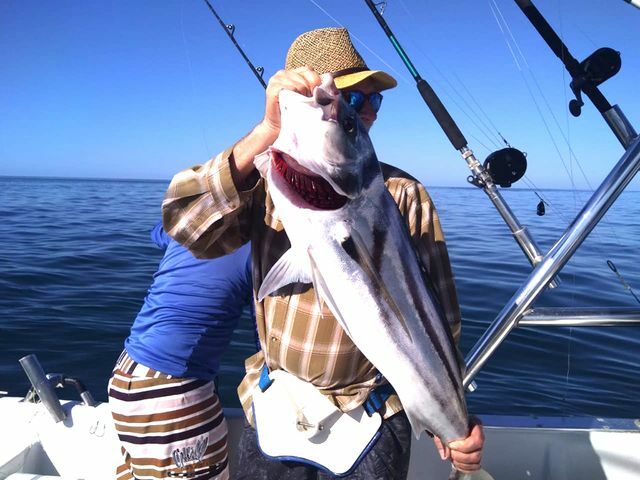 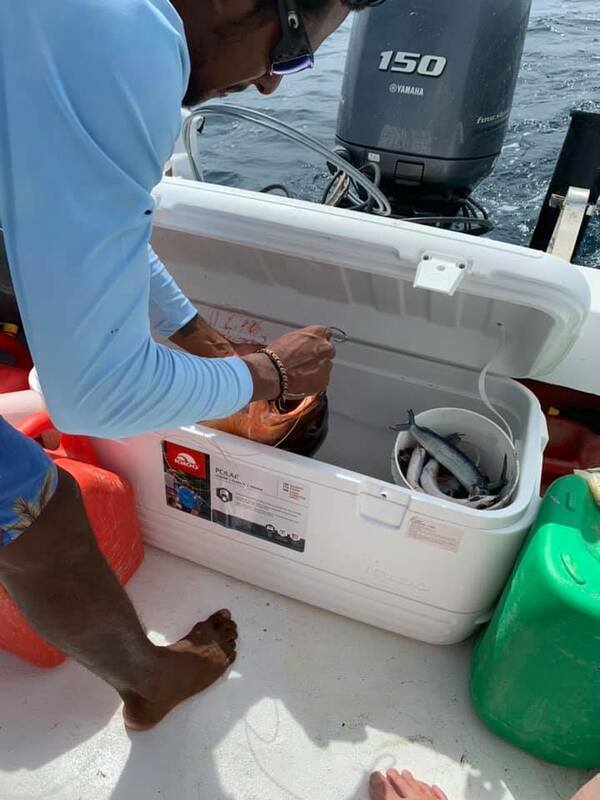 Later in the trip, this Rooster fish managed to hit the hook but miss the Bonita…fortunately the Harvester released this, the dumbest fish on the reef. 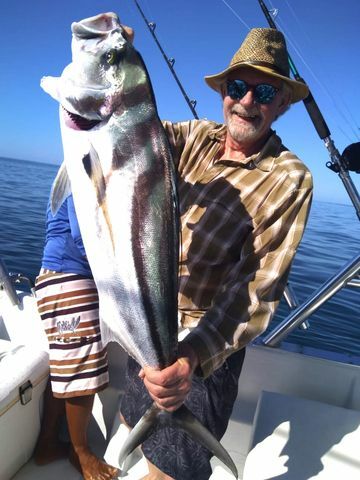 Better luck next time, Einstein! 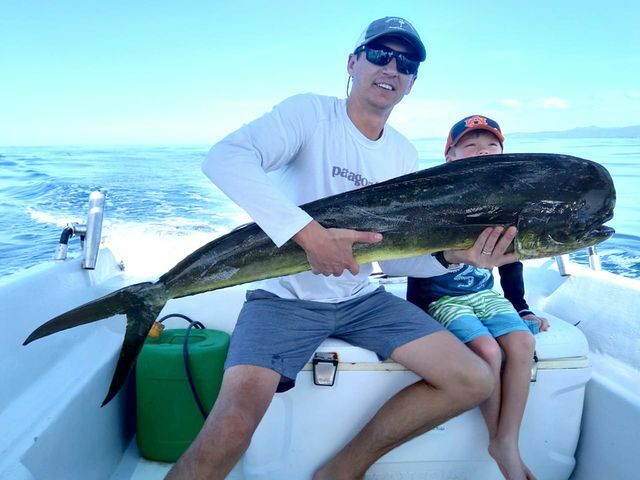 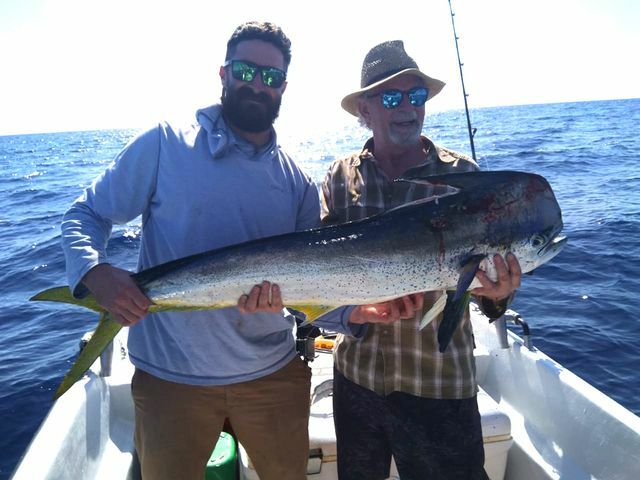 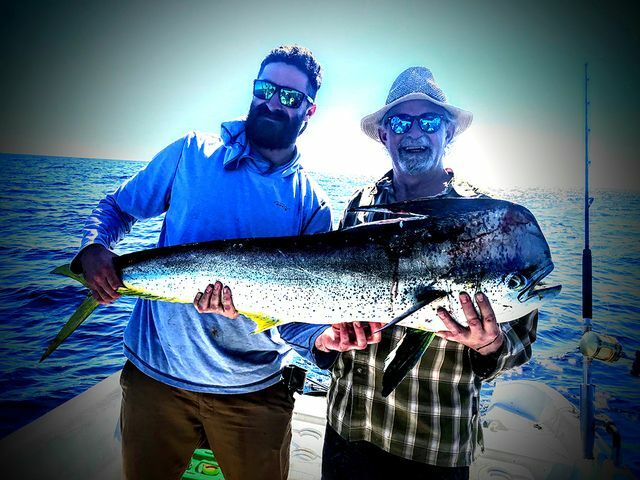 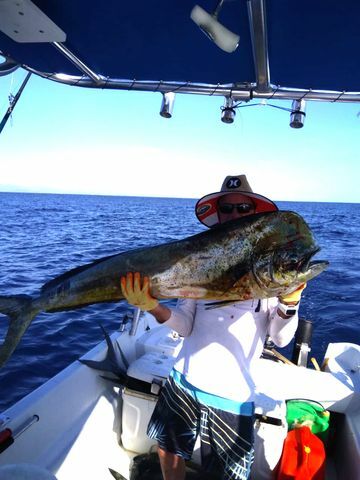 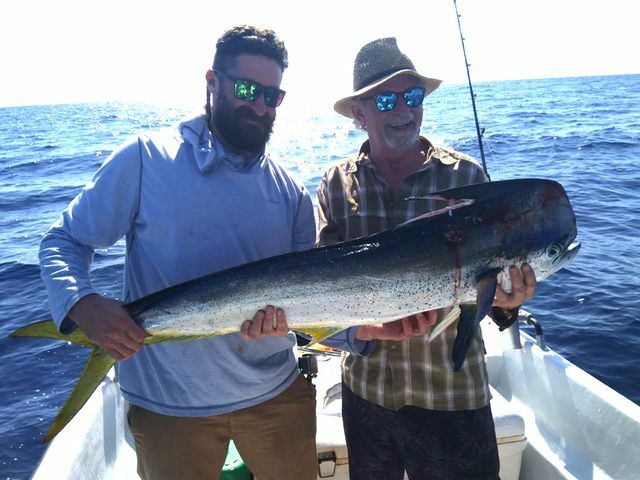 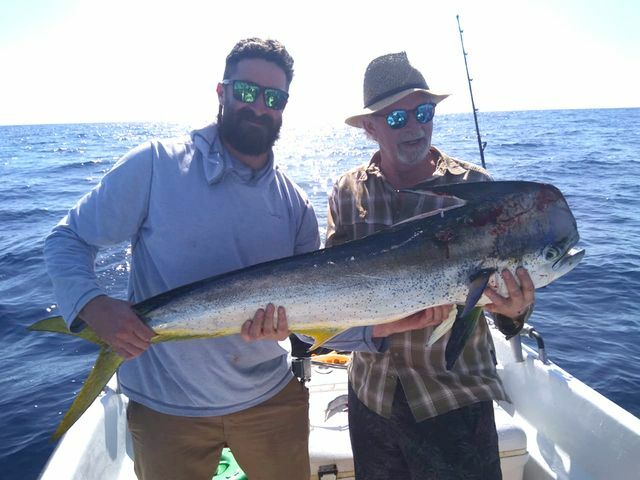 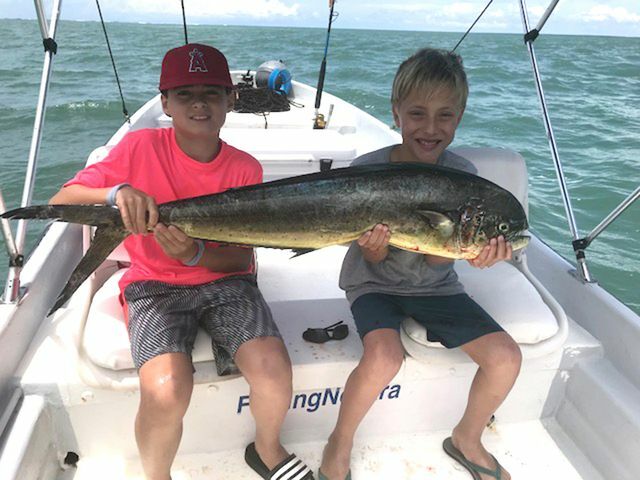 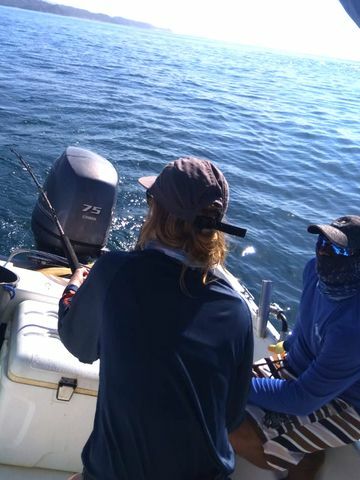 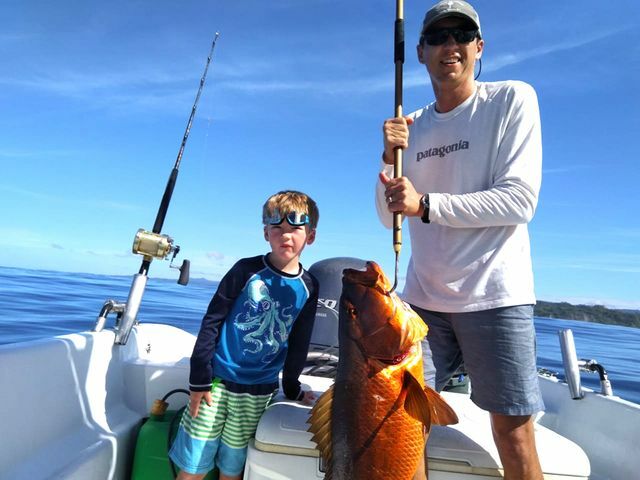 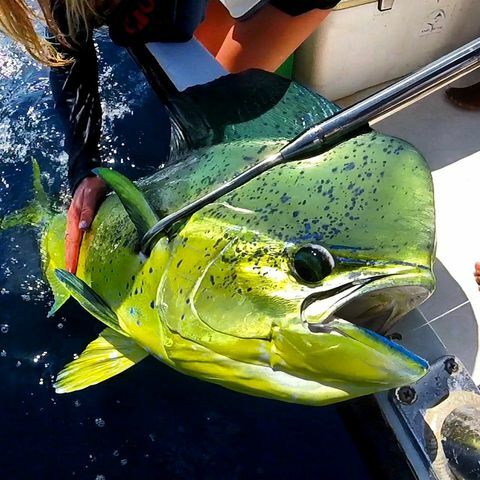 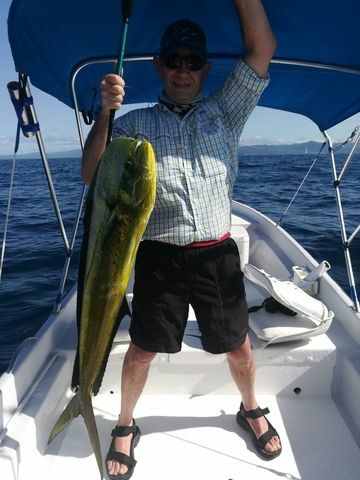 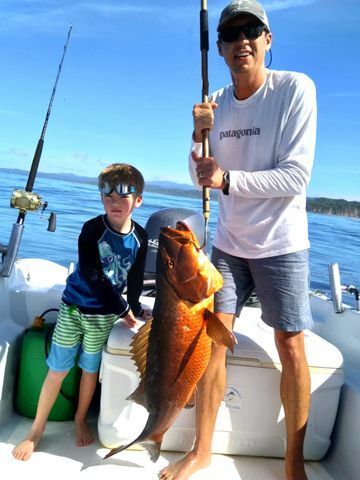 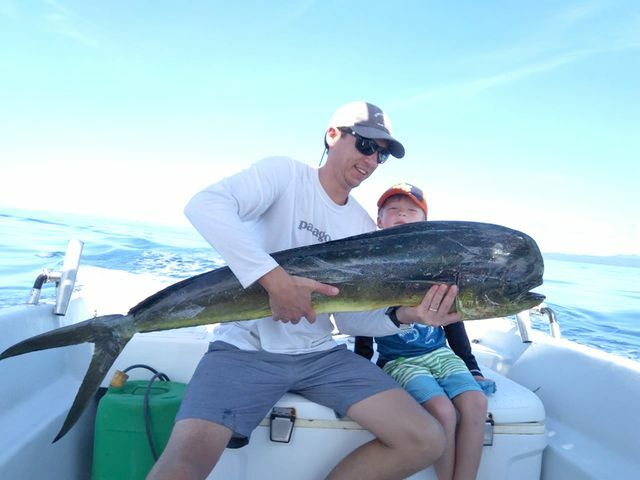 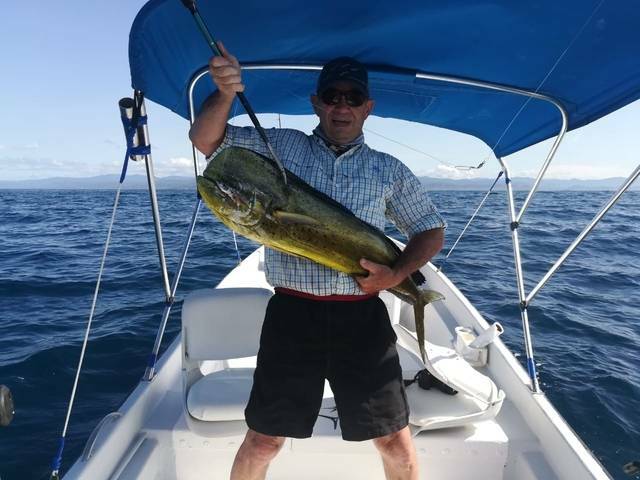 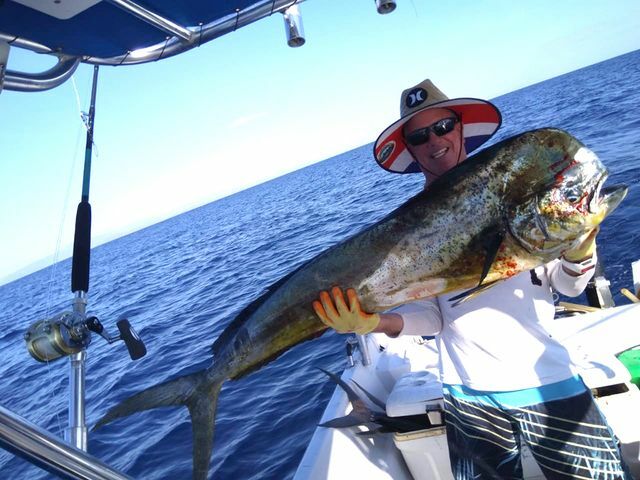 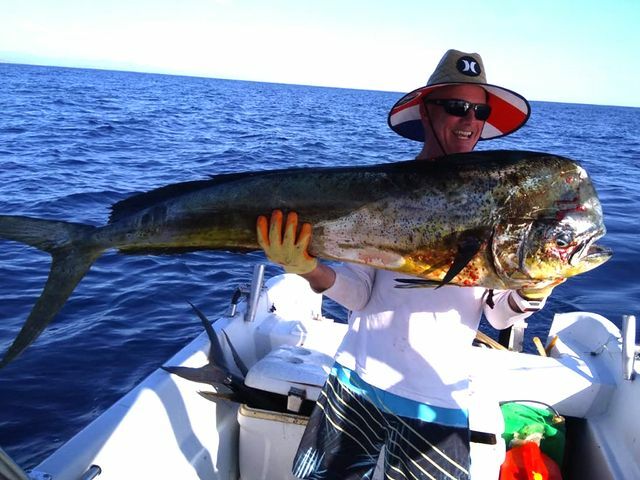 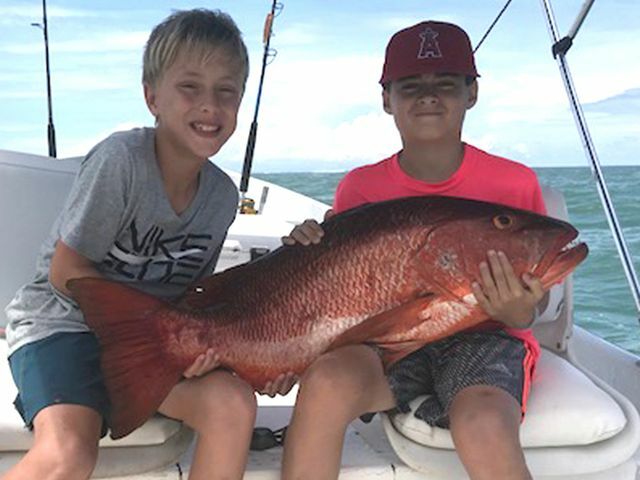 Clint Frank and his son took to the Explorer on the 21st and Captain Fico delivered the goods with a big Dorado offshore. 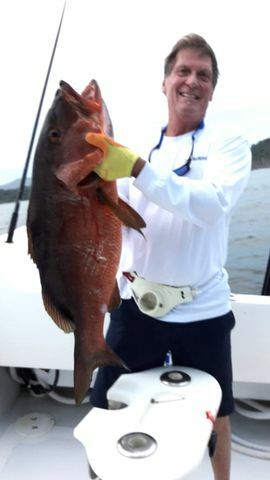 Then they headed inshore and snagged a nice Cubera Snapper. 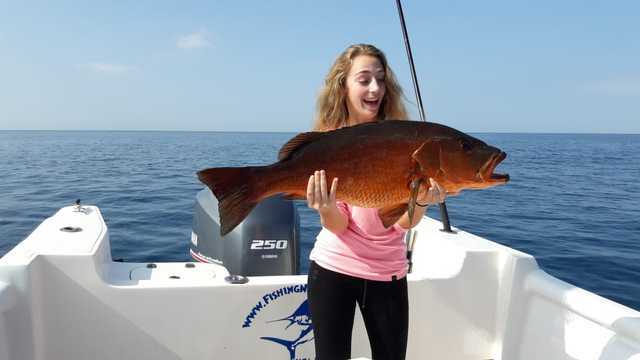 Not too shabby for just a half day.